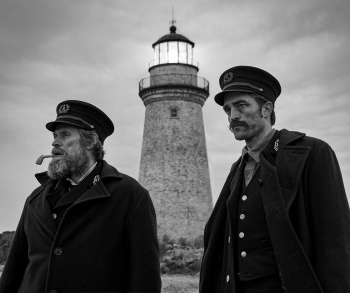 Fantastic news today that 'The Lighthouse' will premiere at Cannes 2019 in Directors Fortnight. Check out the first still from the movie below. 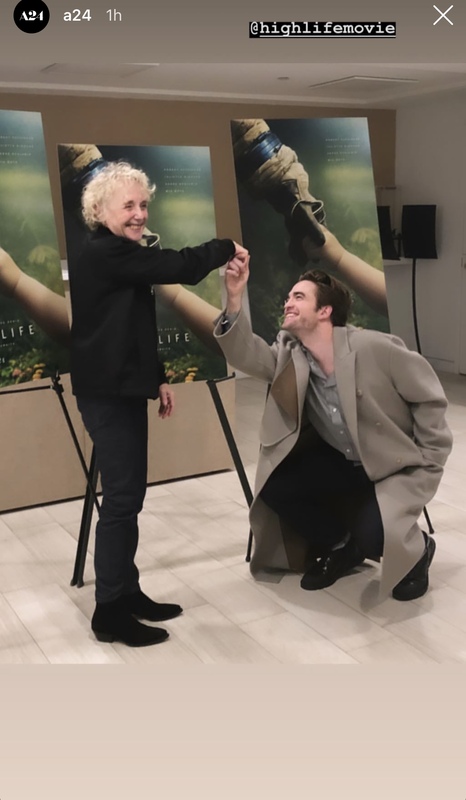 Claire has THE BEST answer to Rob's remark at the end....... wait for it! From the Landmark Theatre 13th April from different angles. 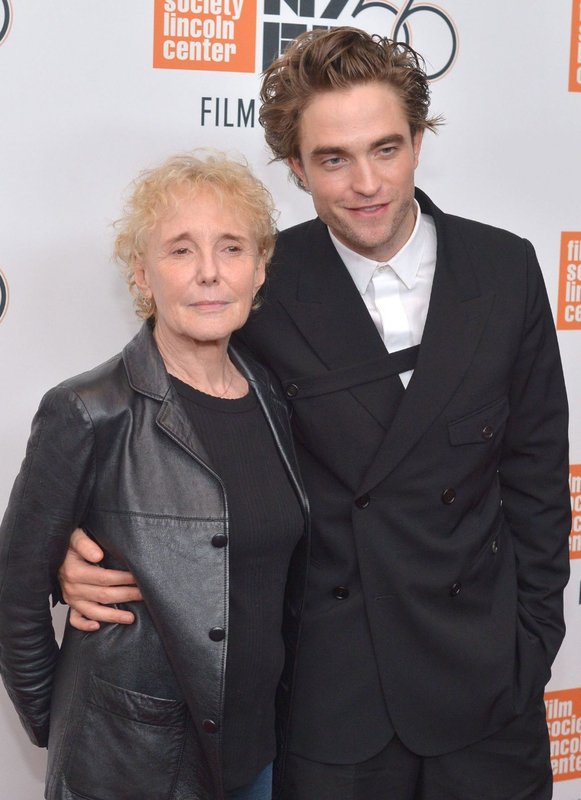 This week marks the arrival of what will hopefully be Claire Denis’ biggest film in the U.S. to date, courtesy of the distributing powers of A24. 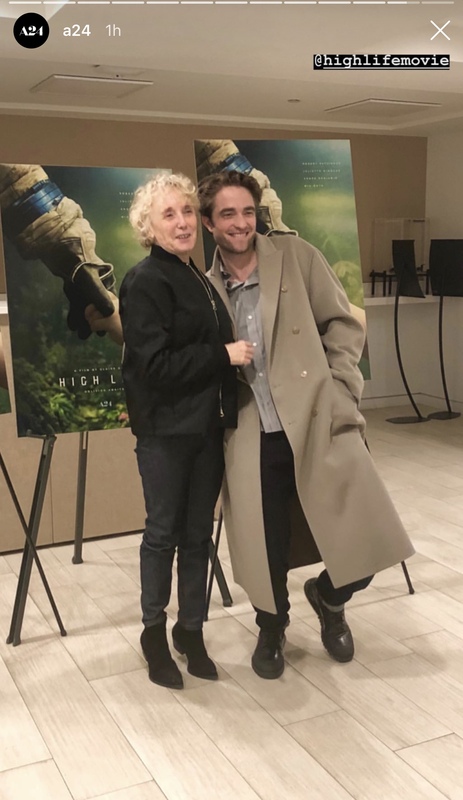 High Life is a wondrous, daring, frightening sci-fi odyssey and marks a bold expansion of scope for the director. Considering it took years to get off the ground, one might have thought we’d wait awhile to hear of her next project, but she’s now revealed the first details of a potential new film.